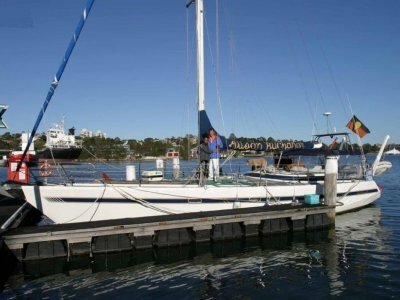 49' MARTEN YACHT LAUNCHED IN 2008. WITH THE HULL, DECK AND BULKHEADS MADE FROM CARBON FIBRE AND FOAM SANDWICH CONSTRUCTION FOR MAXIMUM STRENGTH YET MINIMUM WEIGHT. 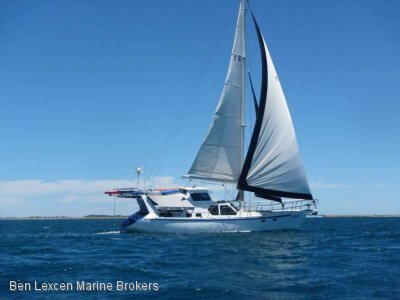 A FAST AND COMFORTABLE FAMILY CRUISING YACHT, COMPETITIVE AT REGATTAS, YET CAN BE SAILED BY JUST TWO PEOPLE. 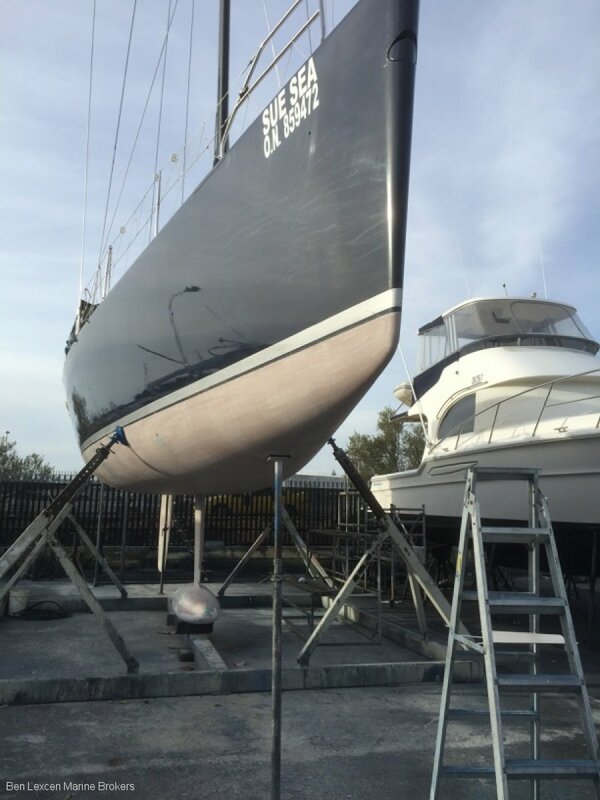 HYDRAULIC LIFTING KEEL ALLOWS MAXIMUM DRAUGHT FOR GREATER STABILITY FOR UPWIND PERFORMANCE. 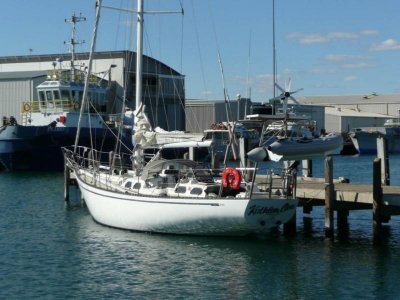 AND REDUCED DRAUGHT FOR ACCESS INTO SHALLOW WATERS, HARBOURS AND BAYS.. 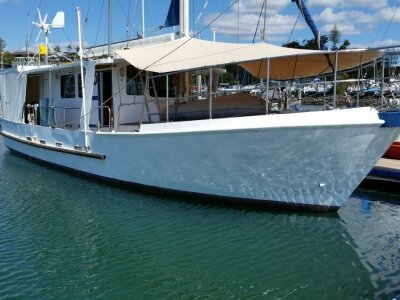 THIS MARTEN 49' IS DEFINITELY WORTH AN INSPECTION, SO CALL OUR OFFICE TO ARRANGE.